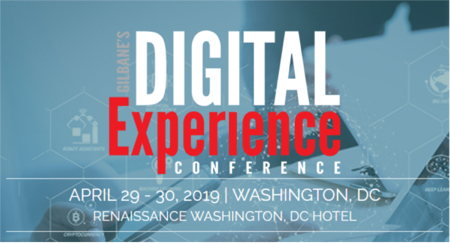 Bluebill Advisors and Gilbane.com are educational websites for communicating with our audience of content, computing, and digital experience professionals. All content is created by us or experts we invite to contribute. We don’t accept unsolicited content. We have occasionally accepted sponsored content in the form of a banner ad or a sponsored report that we have written or curated. When we have it has always clearly identified as sponsored. The only exception to prominent identification being our own services, or events we are involved with, such as the Gilbane conferences and the Gilbane Advisor. We do not promote individual technology vendors. Mention of them in an article or as sponsor of a report or one our events does not constitute an endorsement. Our policy has always been to serve all industry stakeholders as a neutral and objective resource as much as possible. This includes, vendors, practitioners, investors, other consultants and analysts, and service providers. All content on the site is owned by the authors, currently free, and available for use under a creative commons license.